I am very pleased to share the news that the Heritage Lottery Fund (HLF) have awarded £14.7million for the restoration of the historic Temperate House at Kew Gardens. This is particularly exciting news for me as I spent most of last year from early Summer into the Autumn working for Kew on this funding application. In May 2012 I responded to an invitation to tender for the interpretation content research which led to a much larger involvement than expected right through to October 2012. On appointment I visited the gardens a number of times, speaking to the Community Engagement, Learning, Horticulture, Ethnobotany, Marketing and Digital Media teams. What I discovered at the existing Temperate House was a place and collection with an incredibly exciting potential. 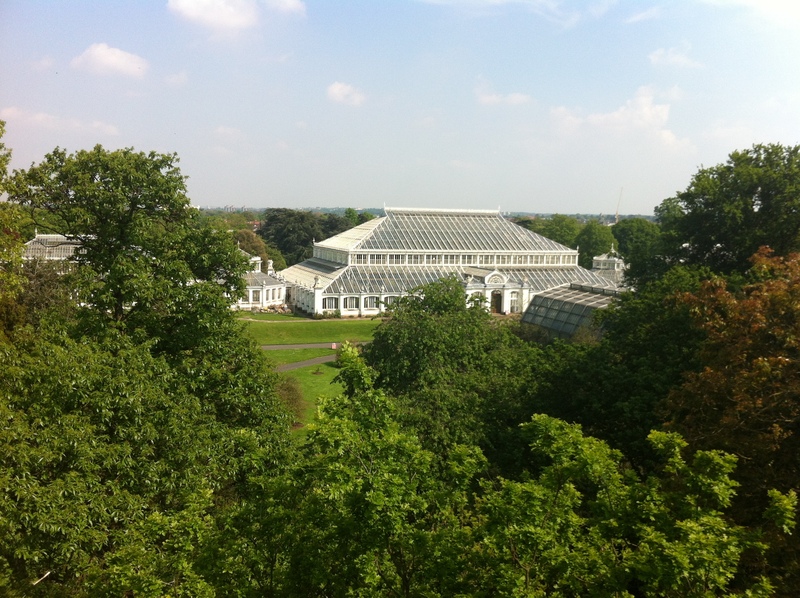 It is the largest surviving Victorian glasshouse in the world, covering 4,880 square meters and up to 19 metres high. Some investigation revealed that the plants shown there display the richness of the plant kingdom across all the inhabited continents of the world and could be used to tell stories about Kew’s role in global plant conservation, sustainable development and maintaining biodiversity. In August, based on the success of the content research contract, my role was extended to include delivery of an Interpretation Strategy including visual representations of the potential interpretation. The main challenge for the Interpretation was the vast range of plants and the fact they come from such different parts of the world. Also the word ‘temperate’ does not really excite most visitors. Confusingly, it has slightly differing definitions in horticulture and world geography and is more often a zone defined by what it is not (polar or tropical) than what it is. 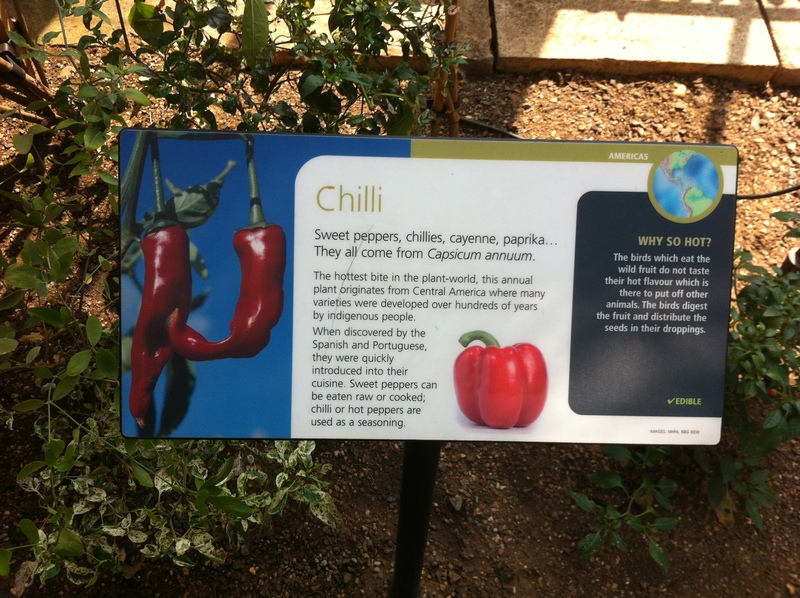 Although individual plant stories were already well told in the glasshouse, the key themes behind the selection and display of the plants and the organisation of their layout was not clear to visitors. In addition, Kew has ambitions through this project to really push forward their interpretation and community engagement and broaden their existing audience. Plants in the Temperate House illustrate well the important role that plants play in people’s lives all over the world and stories of exploration and travel from the earliest plant hunters to modern-day field-work and conservation projects. Working with the community engagement staff, we analysed the current Kew audience and target under-represented audiences to see how the information we have about those groups might help us structure the Temperate House to enable engagement with a broad cross-section of visitors and future visitors. This work, along with the Kew brand guidelines and working with the newly identified plant stories enabled us to identify three key themes for the plant stories as well as a layout which complemented the horticultural needs of the displays and an aesthetic with broad appeal. Design team Bright3d successfully pitched to create the visuals for this aesthetic and interpretation plan. They refined our ideas and visualised them in some fantastic sketches that show the potential visitor experience and how the interpretation could work sympathetically with both the plant collection and the historic building. 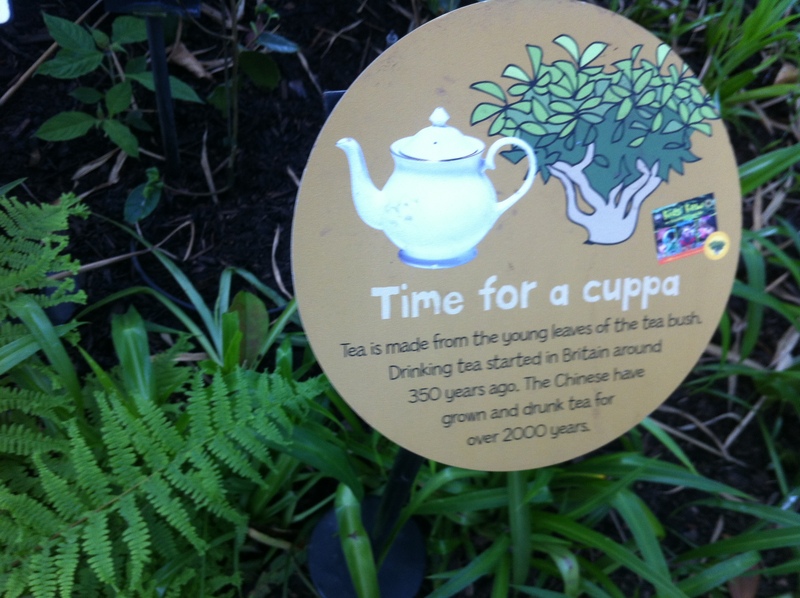 “…will not only enable vital conservation of the Grade I listed heritage building, the largest Victorian glasshouse in the world, but will result in a more inspiring public display for visitors and help broaden awareness of the importance of plants through learning and engagement programmes with community groups”. I am very pleased that the HLF have recognised the huge potential of the Temperate House project, and I’d like to take this opportunity to congratulate the Kew team on their hard work and wish them all the best for the next phase of fundraising and delivery, and thank Bright3d for their work with us. Richard Deverell, Director of the Royal Botanic Gardens Kew, says: “This project represents a real step change in the way in which Kew will communicate and bring to life why plants matter, why saving them matters and ultimately why Kew’s science and horticultural expertise matters.